This is a total package. 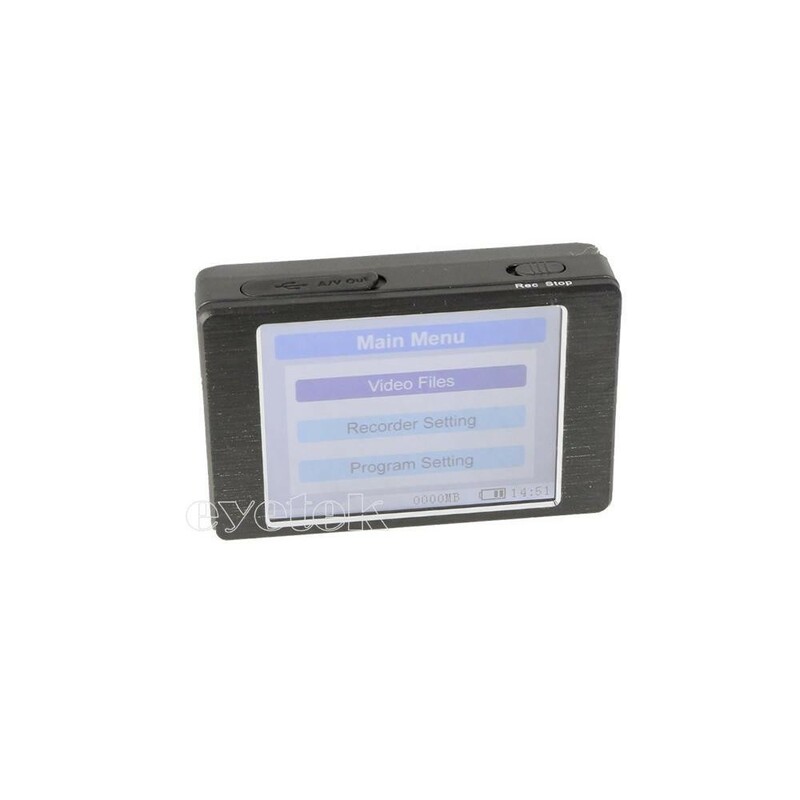 You get the mp4 recorder/player that has the ability to power the camera and keep everything tidy and compact. 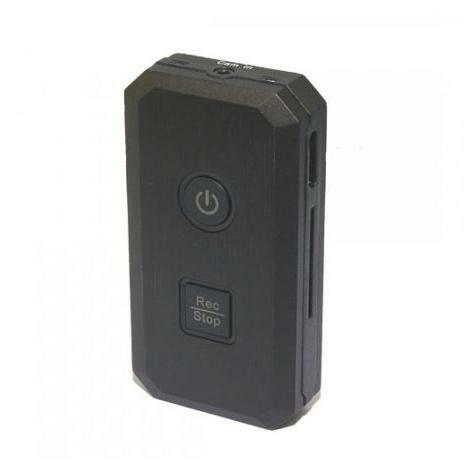 The kit contains a camera with fitted shirt button and spare buttons to change on the garment. 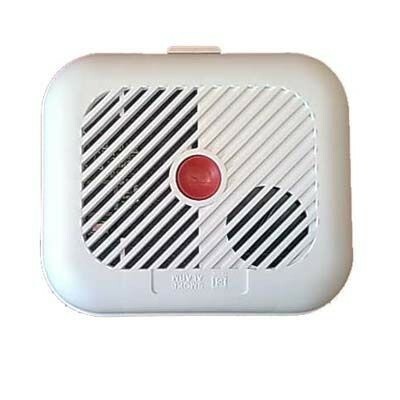 This innocent looking Smoke Alarm contains a hidden HD WIFI camera that Transmits and records video directly over your WIFI network so it can be viewed from anywhere in the world via the internet. 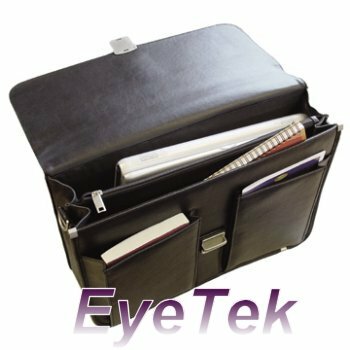 A fashion lightweight leather look briefcase with a built in concealed colour pinhole camera with audio, superb for undercover filming.